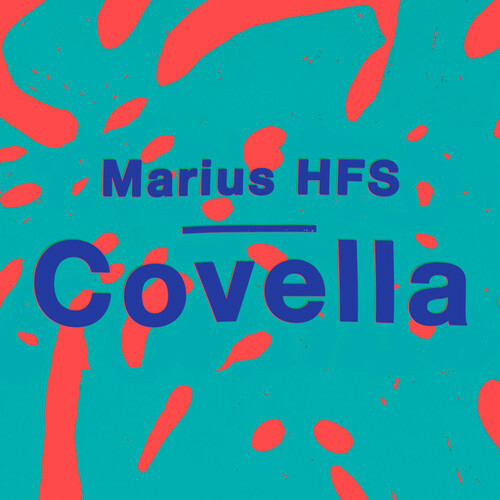 Utilizing only a Roland Juno 106 for the track’s foundation, Amsterdam-based producer, Marius HFS has just released new single, Covella, which is a lead up to his second EP due out later this year. Covella is a short but sweet instrumental number that is bursting with melody. Thanks in no small part to the Juno, the song grooves along with retro-funk and French House flavours. Though its numerous crisscrossing melodies are like little bits of candy for the ears, these all but lead to the track’s simultaneously euphoric and reflective “chorus” consisting of sustained notes around 1:05 and again at 2:30. A promising little number: Covella was released as a single on 9 April, 2014 via Dutch label, Non Records. At the time of posting the track is being given away free via the Marius HFS Soundcloud.